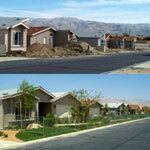 Manufactured homes can be built to suit. Many styles and sizes to choose from. Turn key package completed in a fraction of time as conventional. 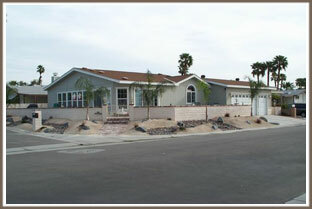 Manufactured homes offer all of the quality and amenities you could want, at a price you can afford.